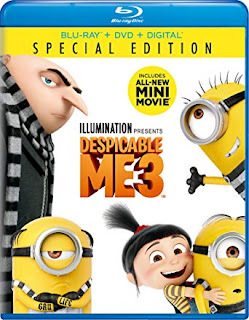 Save 74% On Despicable Me 3 BLU-RAY + DVD! Today on Amazon, you can score Despicable Me 3 Special Edition Blu-ray + DVD for only $5.99! Regularly $22.99. 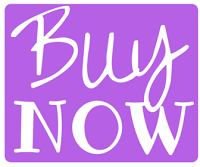 Save 74% today!